Includes one feedback form. 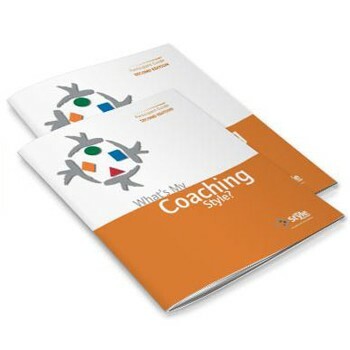 We recommend purchasing three feedback forms for each individual completing the What's My Coaching Style self-assessment. This highly-recommended course will help your staff understand what cultural competency means and what constitutes a culture. They will recognize that being sensitive to other cultures will help them interact smoothly with their patients. They will also learn the five steps of problem-solving, namely: gather information; assess understanding; give explanations not orders; be sensitive to the patient's situation; and summarize and explain the next step. 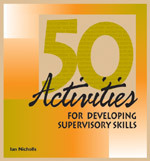 These fully reproducible activities will enable managers to concentrate on the personal views, feelings, and opinions of their staff, encourage person-centered management, improve interpersonal skills, ensure that organizational goals are achieved and more. 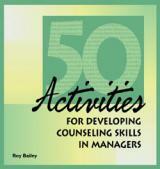 This team building simulation will take participants on an unforgettable learning adventure! 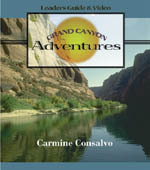 Set in the Grand Canyon, these video management training DVDs offer team building activities for groups, and provide an adventurous backdrop for enthusiastic participant involvement and memorable skill building. You've probably heard the story about the Father and Son who are on their way to a camping trip in the mountains when there're involved in a terrible car accident. 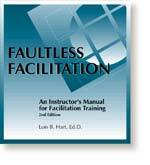 This instructors manual for the Faultless facilitation program offers 48 in-class learning activities and optional training designs to go with the best-selling Faultless Facilitation Resource Guide. 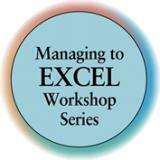 Use this practice-oriented workshop to teach team leaders and group facilitators the key skills for leading productive team meetings. 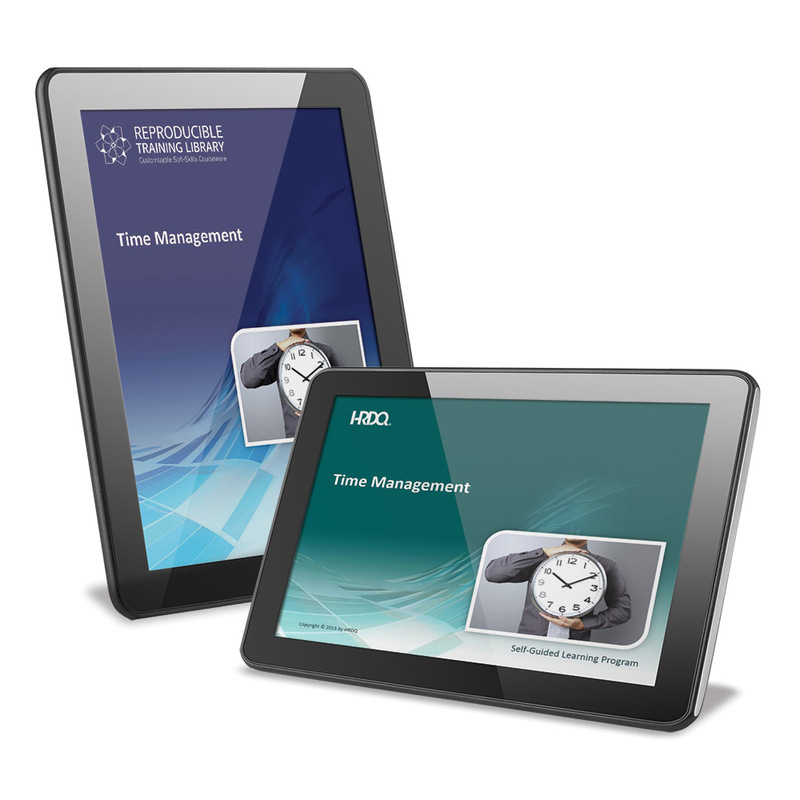 If meetings and training sessions are an essential part of your organization, you know the importance of getting off to a good start. 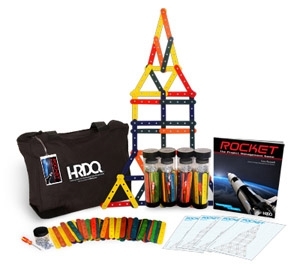 Hands-on experience is the name of the game with this unique spectrum of learning opportunities! 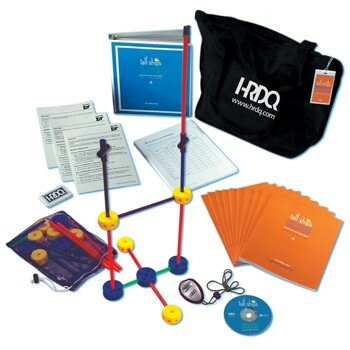 This diverse collection of reproducible games and simulations makes learning a fun and participative way for employees to gain experience in the key concepts and skills essential to their success in the workplace. 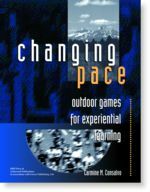 It is an ideal resource for trainers looking for a creative way to instill new ideas and skills, but who do not have the time to develop a new game on their own. 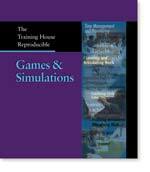 This valuable assortment of 18 unique training games is ready-to-use and includes clear objectives, detailed instructor guidelines and reproducible materials for participants. This easy-to-use assessment solves one of your biggest headaches in customer service - ensuring consistency in your staff's performance. How? 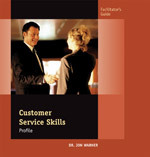 By giving employees a clear picture of their unique strengths and areas they need to work on - and the motivation to acquire all the skills of an all-around good customer service giver. 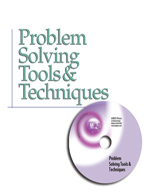 Learn the definition of and objectives of problem solving as a correctional officer. This program taches that sometimes inmates problems are beyond some officers capabilities - when to call for backup. 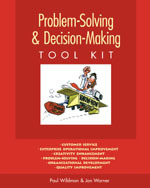 Problem Solving Tools and Techniques is a comprehensive two-day workshop that builds problem solving ability in any professional by providing conceptual mastery of a set of tools. 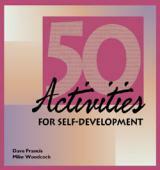 Participants work cooperatively to structure and solve problems using a series of proven methods. 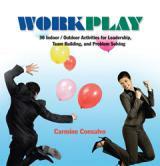 Have you noticed how employees get engaged faster and learn better when the training process is fun? 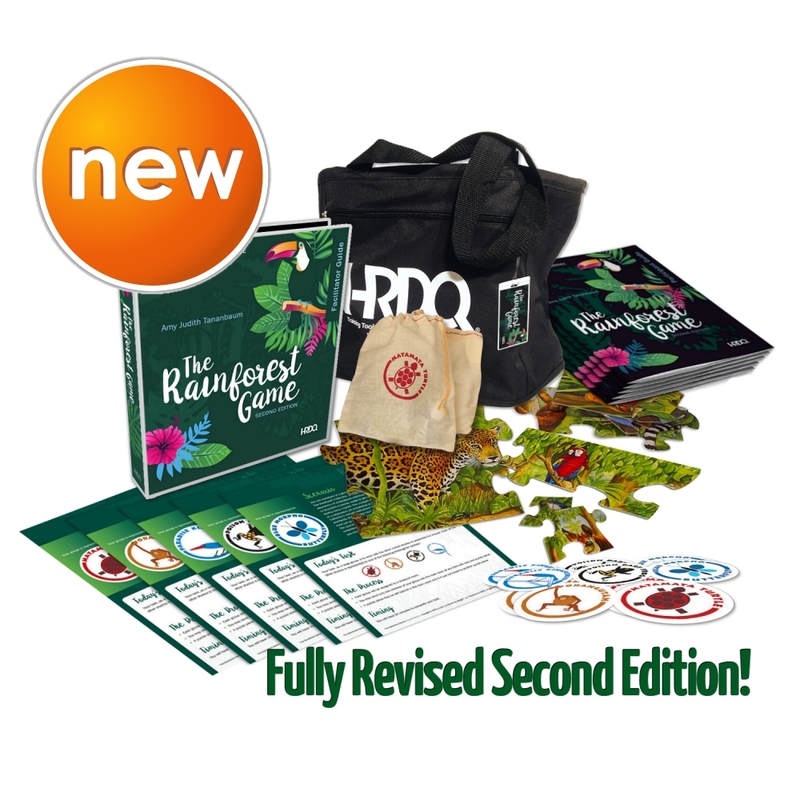 Now, with this facilitator-friendly handbook, you can inject play you�re your training to accomplish a variety of learning objectives and make learning fun and memorable.